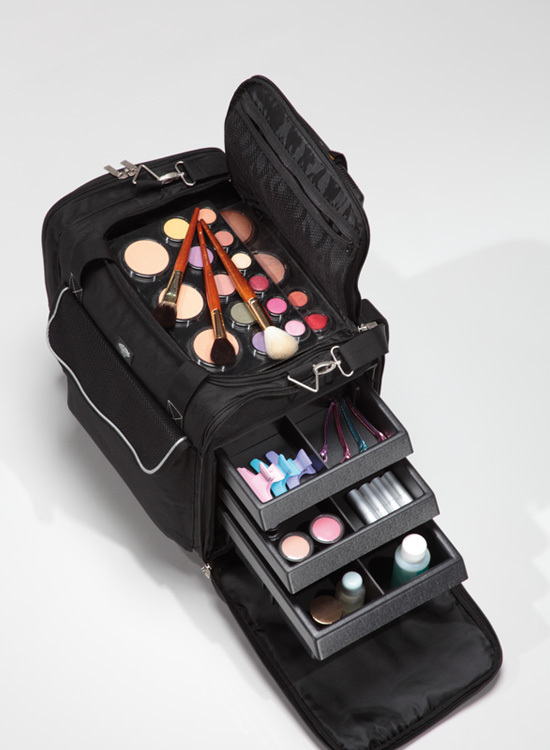 Cantoni trolleys are cases made from a technical fabric perfect for storing cosmetic products. Professional and made from technical fabric, they are thermal, padded, light and spacious and are purposely designed for make-up artists, beauty therapists, pedicurists and hair stylists. Distinguished by the highest quality materials and finishes, all of the products are carefully studied down to the smallest details, made in Italy and customisable with a name, tagline or logo. 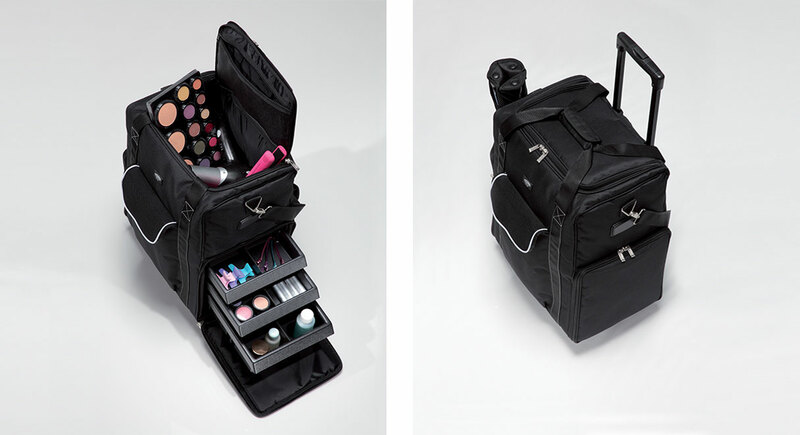 Cantoni makeup boxes and trolley cases are thermally insulated and available in various models, which can be used individually or together. 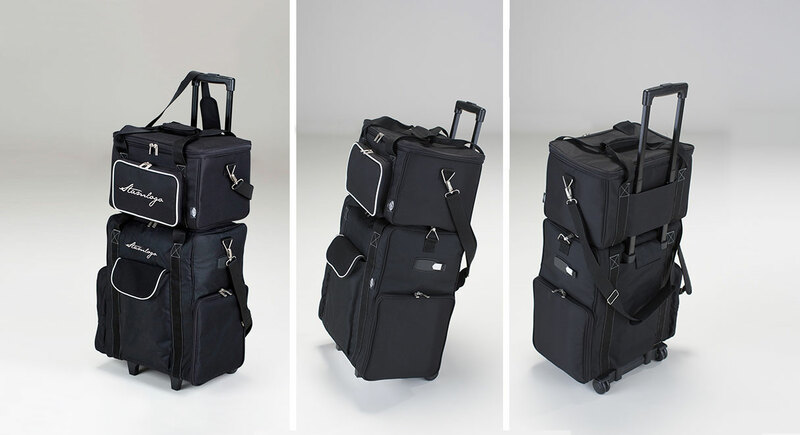 The Highbox trolley case, one of Cantoni’s best sellers, is versatile and suitable for storing, organising and transporting both large and small items safely and conveniently thanks to the pull-out trays with adjustable partitions. 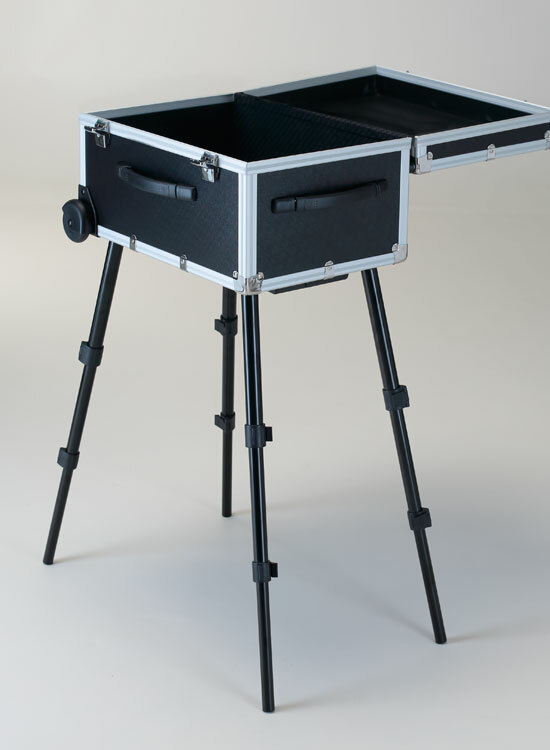 The BB2 model, also available with custom-sized makeup boxes for smaller items, is a beauty box designed to be carried on the shoulder or cross body and is distinguished by its spacious dimensions, light weight and strength. 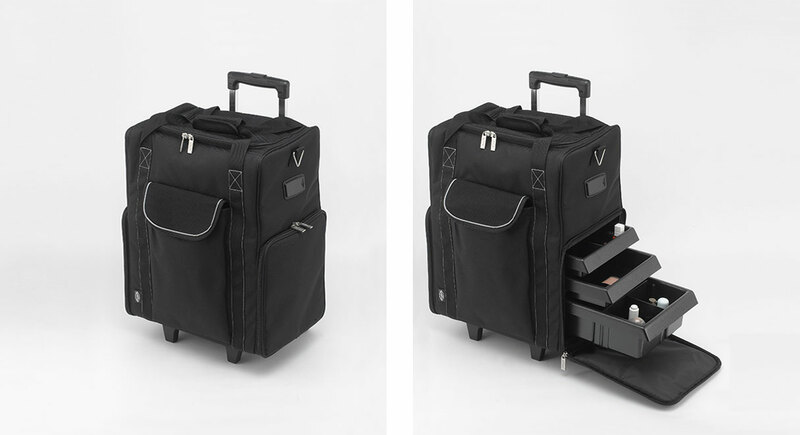 It is the perfect companion for the Cantoni make-up cases: the beauty box fits perfectly on the makeup case (or the Highbox trolley) thanks to the purposely designed rear flap: cosmetics, accessories and a portable make-up station can be safely transported with one hand. The space inside the Beauty Box. The trolley block integrated in the Highbox model. 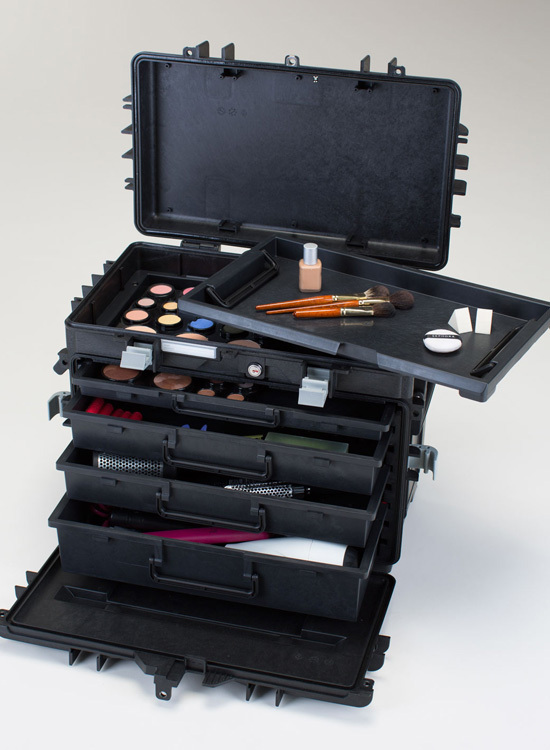 Cantoni beauty makeup boxes have been specifically designed to meet the needs of beauty professionals who are always on the move. They are versatile, convenient, practical to use and clean. 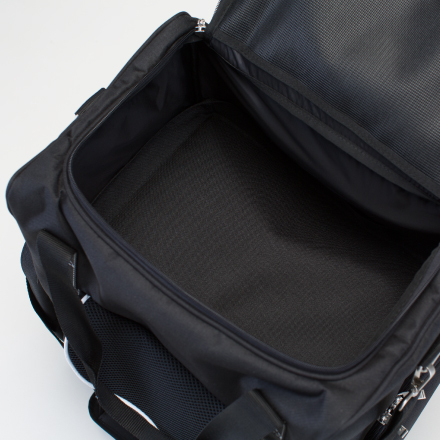 The thermal compartment keeps cosmetics stored inside at just the right temperature whilst they are being transported during the summer or winter months, the technical fabric lends itself to intensive use. 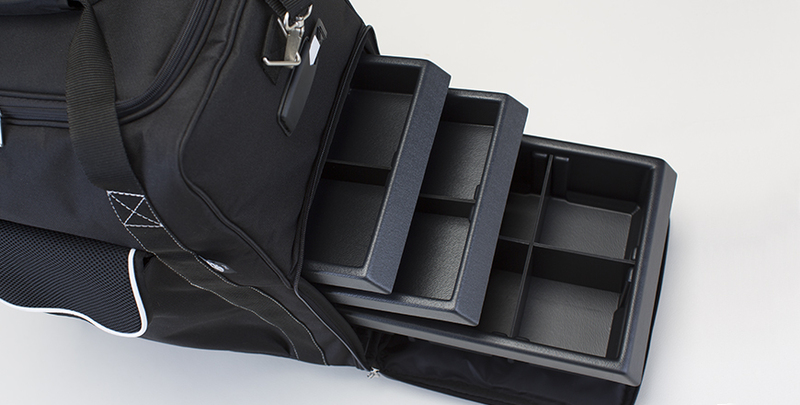 The rigid drawers make it possible to transport material in an organised and well-ordered manner. Every detail of each of the makeup boxes is carefully checked: the precision of the stitching and zips, the strength of the trolley system and the solidity of the drawers. 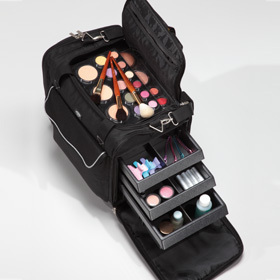 Large beauty box with trolley in technical fabric, for make-up and aesthetics. Inner drawers with dividers and thermal pocket. Customizable with logo. 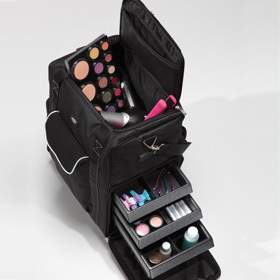 Light and handy beauty case for make-up transportation, with drawers and adjustable partitions. Comfortable shoulder strap and thermal pocket. Customizable with logo. 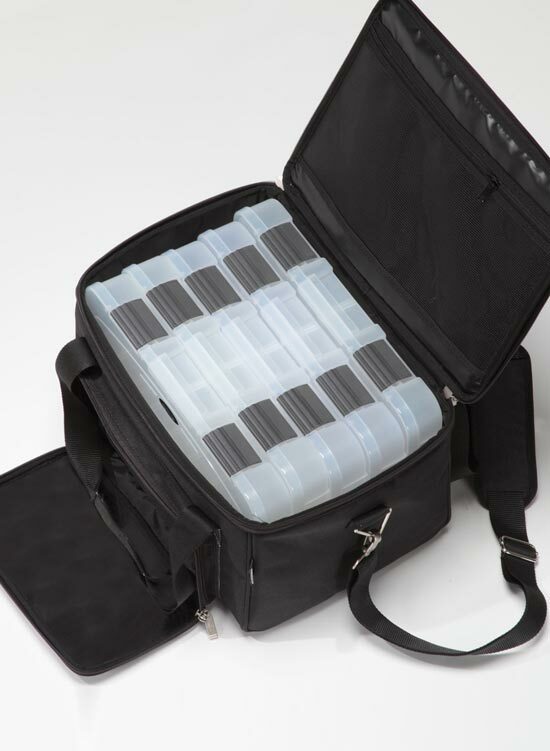 The lightest beauty case of the Cantoni collection. 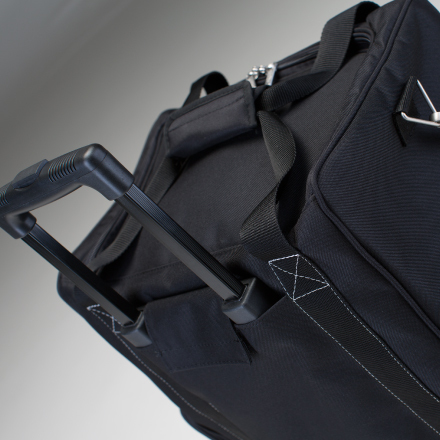 Compact and capacious, equipped with shoulder strap and handles. 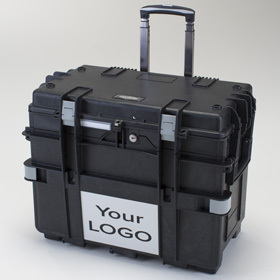 Customizable with printed logo. 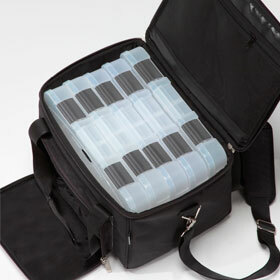 BB2.N is the BB2 beauty case enriched with 5 custom-sized boxes for organizing and transport the smaller items. 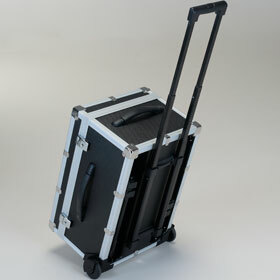 Indestructible trolley case in plastic resin, for make-up artist who face long travels. Ideal for boarding in the aircraft hold, is very strong and resistent. Personalizable with logo.